Beverly Hills, Calif., March 6th, 2018 – STARZ debuts the official trailer and character images for new original docuseries “Warriors of Liberty City” ahead of their World Premieres at the 2018 SXSW Film Festival this week. “Warriors of Liberty City” was chosen as Official Episodic Selections at the festival with a Q&A on Monday, March 12th. World premiere screening of the first episode, followed by a Q&A with creator, producer, and director Evan Rosenfeld (“30 for 30,” “Vice World of Sports”), hip hop pioneer, executive producer, and Warriors program founder Luther “Uncle Luke” Campbell, Duke Johnson (Cleveland Browns) and executive producer Maverick Carter (“Survivor’s Remorse”). 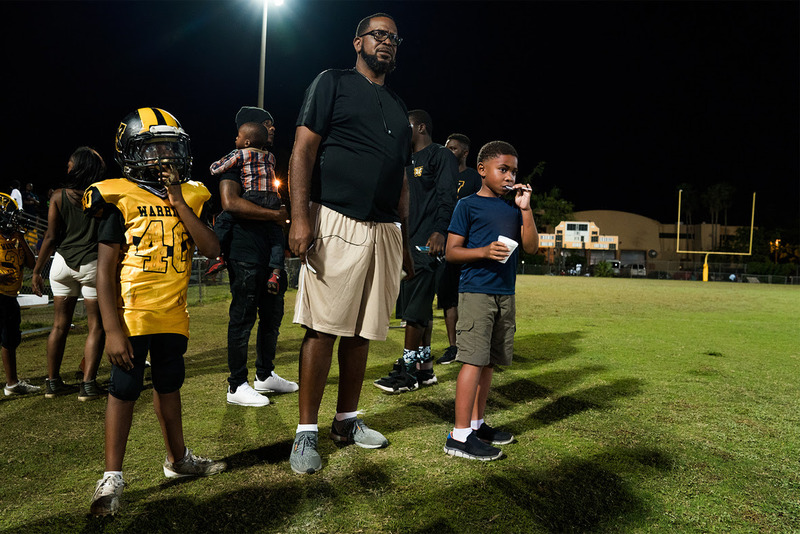 “Warriors of Liberty City,” a docuseries from PGA award-winning director and producer Rosenfeld explores Liberty City – a crime-ridden neighborhood in Miami, Florida that is arguably the NFL’s largest, most successful football factory. The series follows a season with the Liberty City Warriors, a youth football program founded by an unlikely mentor: hip hop pioneer Luther Campbell, better known as “Uncle Luke.” Before Liberty City native Barry Jenkins won his historic Oscar® for Moonlight, the city was best known for producing some of the biggest names in football, including Devonta Freeman, Antonio Brown, Duke Johnson, and Teddy Bridgewater. 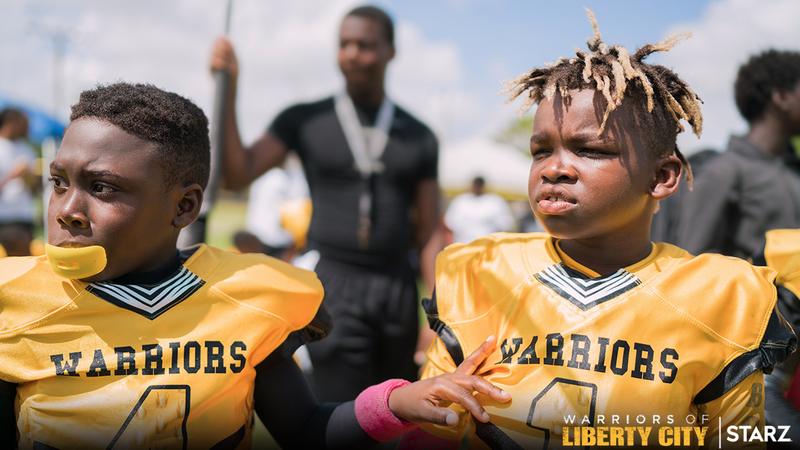 It’s a place synonymous with poverty and gun violence, but in the face of incredible challenges and personal tragedy, the Warriors of Liberty City learn to triumph both on and off the football field. 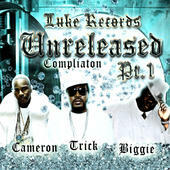 Follow Luther “Uncle Luke” Campbell at @Unclelukereal1 (Instagram and Twitter). 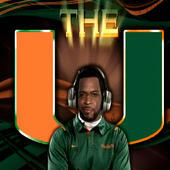 Follow “Warriors of Liberty City” on Twitter at @Warriors_Starz. Join the conversation with #WarriorsSTARZ and #WarriorsSXSW. Starz (www.starz.com) a Lionsgate company (NYSE: LGF.A, LGF.B), is a leading global media and entertainment company that provides premium subscription video programming on domestic U.S. pay television networks and produces and distributes content for worldwide audiences, including its investment in the STARZ PLAY Arabia OTT service. Starz is home to the flagship STARZ® brand and STARZ ENCORE channels and provides high-quality, entertaining premium subscription video programming with 17 premium pay TV channels and associated on-demand and online services, including the STARZ app. Sold through U.S. multichannel video distributors, including cable operators, satellite television providers, telecommunications companies, and other online and digital platforms, Starz offers subscribers more than 5,000 distinct premium television episodes and feature films every year and up to 1,500 every month, including STARZ Original series, first-run movies and other popular movie and television programming. 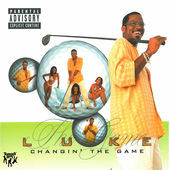 Luther “Uncle Luke” Campbell is a businessman, community activist, author, television personality, radio host, artist and was the first Southern rapper to appear on Billboard’s Pop charts. 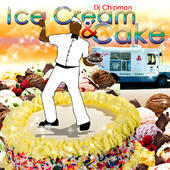 In addition, he was the first music business exec to start a TRUE independent rap record label. 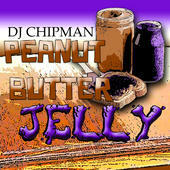 Where he owned his own distribution, warehouse, EVERYTHING. 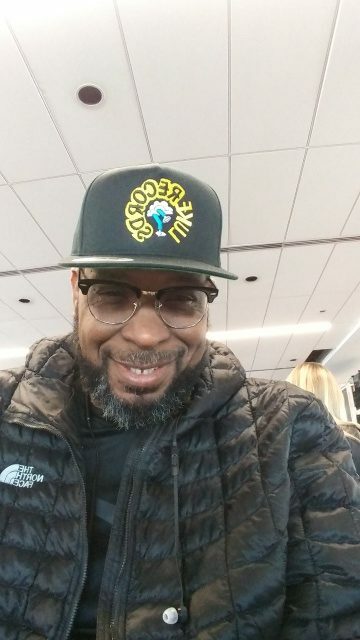 Known as the “Godfather of Southern Hip Hop,” it was Luther Campbell who was the first in the music industry to take the responsibility of providing “parental advisory” stickers, self-censoring his own product to help to ensure his music was only bought by those of a certain age. Soon thereafter, the entire music industry made it mandatory for elicit material to provide advisory stickers. Being honored by the Rock & Roll Hall of Fame, as a member of the 2 Live Crew and fighting the good fight all the way to the Supreme Court to ensure freedom of speech with the creation of parodies in recorded material – and won. Campbell’s endless philanthropic efforts have given to refugees on the shores of Miami and those less fortunate than himself. 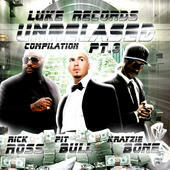 Campbell is also a sports radio host, long-time columnist for the Miami New Times Luke Record’s Owner. 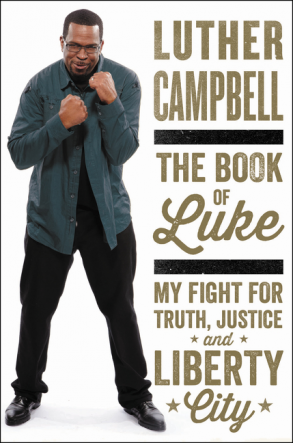 Along with executive producing “Warriors of Liberty City,” Campbell is currently in the process of producing a biopic on his life with Lionsgate as well as several other television projects. 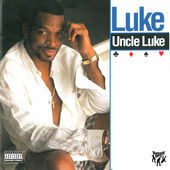 Uncle Luke live in Colorado.